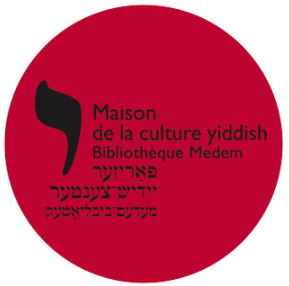 Your gifts are a vital source of support for la « Maison de la cuture yiddish » – the Home of Yiddish Culture in Paris – the only European institution exclusively dedicated to Yiddish. Your help allows us to continue our work preserving and spreading the legacy and the knowledge of yiddish culture. Be part of this story and contribute whatever you are able – it will make an immediate difference.